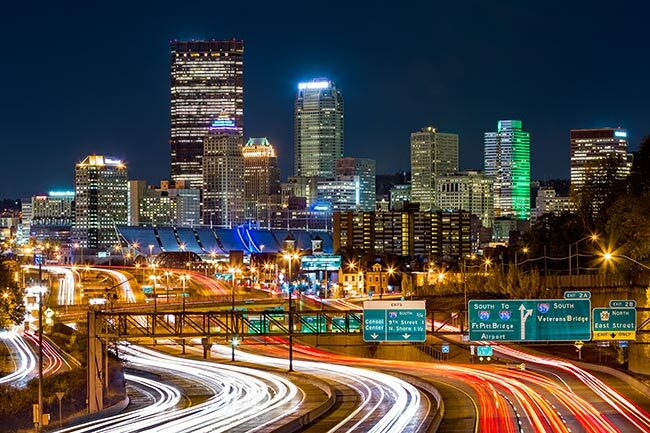 Though still widely known as the “Steel City,” modern Pittsburgh sports a diverse economy that does not depend on any one industry. The town specializes in everything from technological development to healthcare services to biological research to green construction. HotShotServicesPittsburgh.com has the skills and resources to meet all these industries’ most complex shipping needs. No matter where you need to ship to or from, our hot shot delivery vehicles and affiliated airlines are at the ready to carry your goods swiftly and safely. HotShotServicesPittsburgh.com has experience across dozens of distinct industries, including the most important players in the Steel City’s economy. We have a particularly long history with construction companies, allowing us to supply the town’s many green builders and bring Pittsburgh to new heights of livability and sustainability. Likewise, our experience serving research and advanced manufacturing firms prepares us to work with local technology companies, providing the supplies necessary to drive rapid technological development. Whether you work in these industries or any others, we are happy to offer you the same high standards of speed and safety on both air and ground shipments. Dedicated Trucks & Drivers - When you sign up for our ground services, we will dedicate one of our hot shot trucks to serve you alone, rather than making you share it with another client. This means we can load any specialized equipment that you need to carry your items safely, and that we can head directly for you rather than traveling to other businesses first. To further enhance these speed and safety advantages, we require drivers to operate in teams of two on all but the shortest journeys. 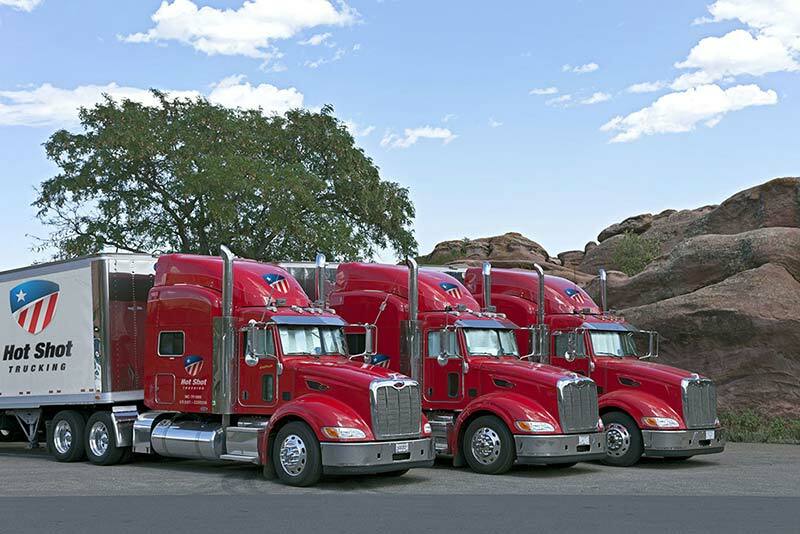 The drivers must take turns driving and resting, meaning they don’t need to stop the truck overnight but will have enough energy to work safely. Comprehensive Tracking & Customer Support - We invest in the latest advances in cargo tracking, which we use on both air and ground shipments. By keeping an eye on your goods while they are en route, we can respond immediately to delays. On ground shipments, for example, we can guide our trucks around blocked roads and heavy traffic as it arises. Likewise, if your air shipment is delayed, we can schedule or charter new connecting flights, getting it to you as close to the deadline as possible. Flexible Air & Ground Scheduling - Not only can we ship your items at a moment’s notice, but we give you a wide range of options for when that order will arrive. You can choose from same day, next day, and overnight deliveries, depending on your budget and specific hot shot trucking needs. Thanks to our strategically-placed hot shot freight trucks, as well as our ability to schedule or charter a new cargo flight whenever you need one, we have no trouble responding to your delivery needs as soon as you make them known. 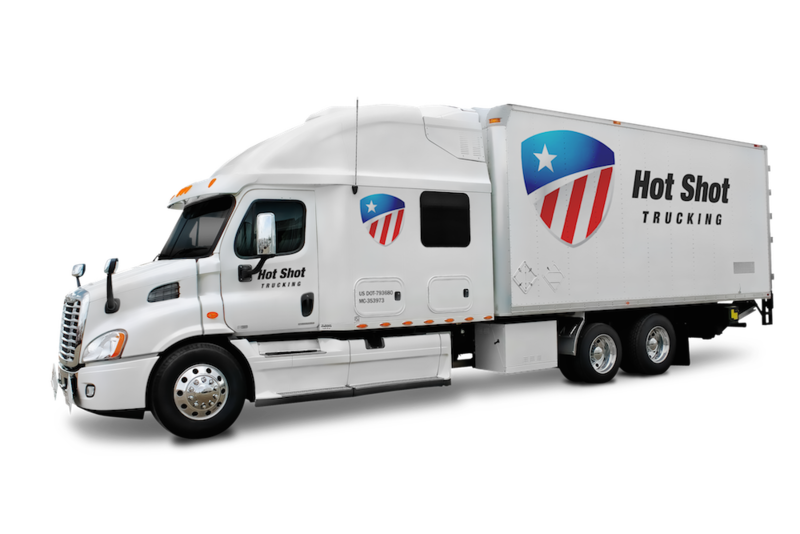 For a free quote or more information on hot shot deliveries in Pittsburgh, contact us today at (800) 713-1000.